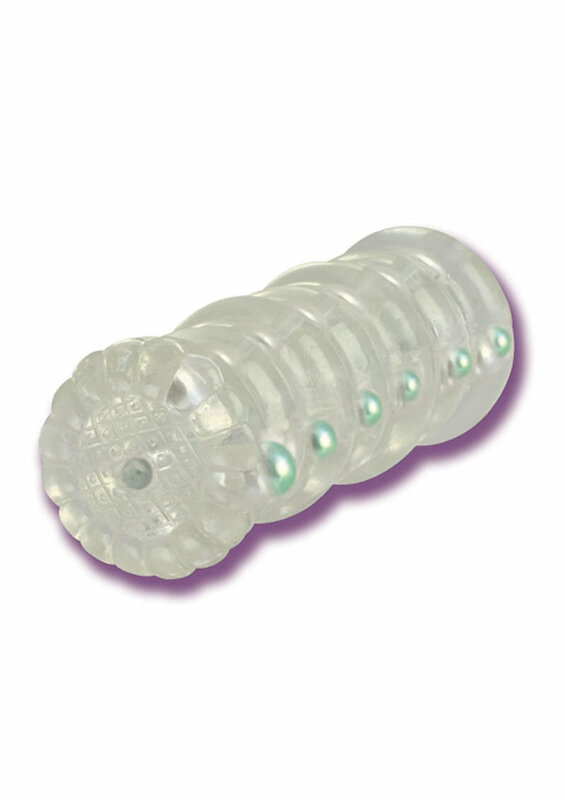 Clear and tight soft jelly Senso� super stretchy masturbator with pearl pleasure beads. Much better than using my hand. I will upgrade sooner to a better one.